Aquaflake Bow Wow Meat Yum Yums Dog Treats are excellent snacks which can be used to keep your dog from playing up. They just can't wait to get their jaws around them. 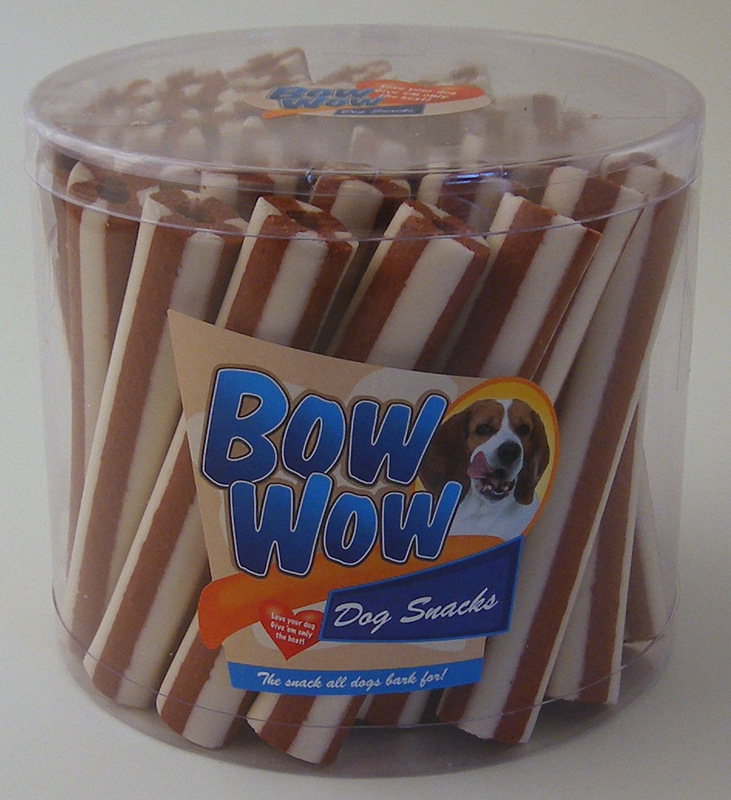 There are currently no questions for Aquaflake Bow Wow Meat Yum Yums Dog Treats - be the first to ask one!